The scale of Scientific Games Corp’s leveraging, combined with “continued struggles” in its wide-area progressive slot machine and premium gaming operations segment made “upside momentum in the stock from here challenging,” said a Thursday note from brokerage Deutsche Bank Securities Inc. But the institution said one of several possible catalysts for the business was “a potential strategic action with the interactive segment,” though Deutsche Bank did not give more details. 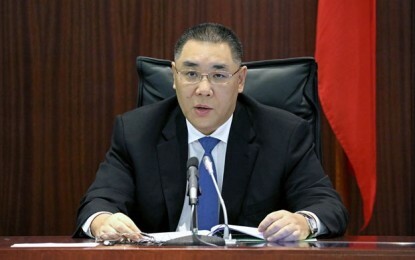 The memo was issued following an earnings call with management on Thursday, after the lottery services and casino equipment supplier had posted on Wednesday its fourth-quarter and full-year results. 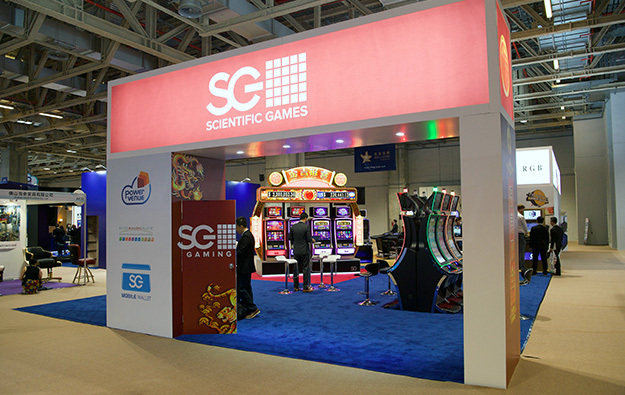 Scientific Games had reported a halving of its quarterly net loss judged year-on-year, and quarterly revenue up 9.4 percent from the prior-year period. At the end of 2017, Scientific Games had total net debt of US$8.08 billion, compared to total net debt of US$8.12 billion a year earlier. Michael Quartieri, the group’s chief financial officer, had noted in the earnings filing to Nasdaq that some refinancing last year and this year “significantly” lowered the cost of its capital and would help improve cash flow. John DeCree, an analyst at brokerage Union Gaming Securities LLC, said in a Thursday note that the first quarter of 2018 was likely to be a “low-water mark” for Scientific Games’ operating performance, because of a difficult comparison to the first quarter 2017, when a number of new gaming venues opened. 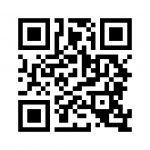 “However, we expect sequential improvement in the overall business throughout the year. Replacement demand appears to be on the rise,” noted Mr DeCree, referring in particular to the North America region.